In the pet superstore, you see the most amazing looking dog. It is fluffy and tall with a white coat, large honey-colored spots and endearing, dark eyes. You immediately rush over to the dog and ask the owner if you can pet her. "Sure," the owner says. 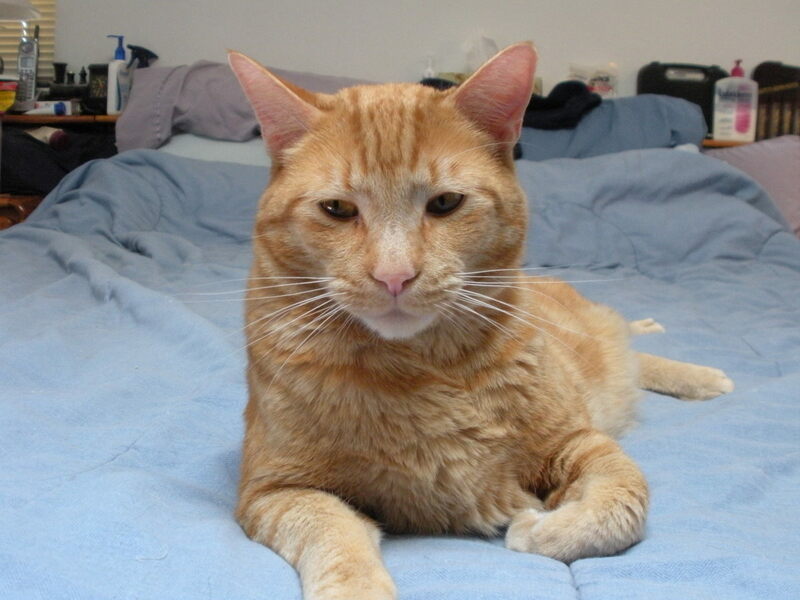 "This is Butterball. She always loves to meet new people." As you begin to pet Butterball, she raises her paw and places it in your free palm. You softly pet her lower leg and then startle as you feel a claw where a claw should not be. "What is this?" you ask as you peer down at the claw located higher up on the leg than the other claws. "That's a dew claw," the owner says. 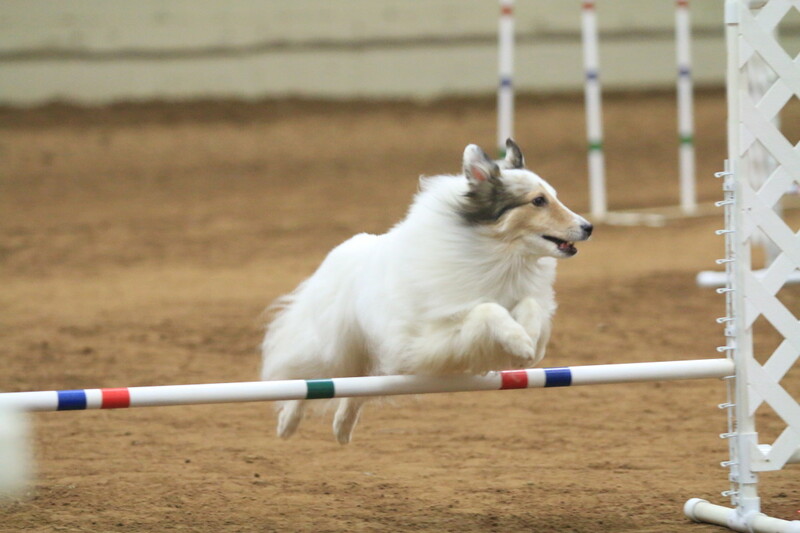 "We opted not to have her dew claws removed as she does the sport of agility. 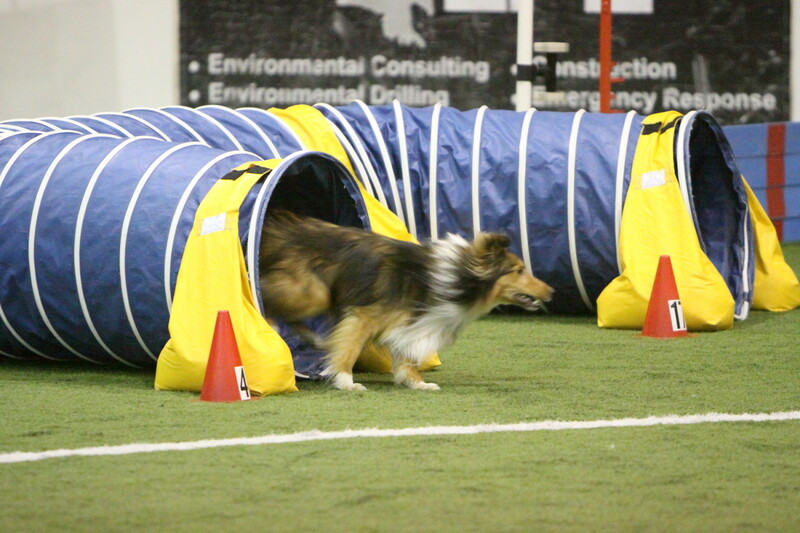 The dew claw helps the dog move more efficiently." You had heard about dew claws but had been told they should be removed when dogs are puppies to avoid injury to the useless claw. "Dog actually USE dew claws? I thought they were just some sort of evolutionary left-over," you exclaim. The owner then begins to tell you about dew claws and their importance to the modern canine. Dew claws are sometimes referred to as the "dog's thumb," and they are usually removed at a two to five days after birth to keep them from snagging and tearing, causing possible injury and infection. The dew claw grows up on the leg, so when the dog is standing still, the dew claw does not make contact with the ground. In some countries, it is illegal to remove dew claws in most breeds. These laws were enacted with the belief that the pain of removal of the claws is not worth the slim potential risk of injury to the claw later in life. Dew claws are mostly found on the front lower leg of the dog, but occasionally they can be found on the back legs. Rear dew claws, also called hind-limb-specific preaxial polydactyly, are often attached by skin only. Whether on the front or rear limbs, dew claws attached by skin alone are often considered useless as far as any potential function. Most front leg dew claws have structure to them and are attached by tendons. 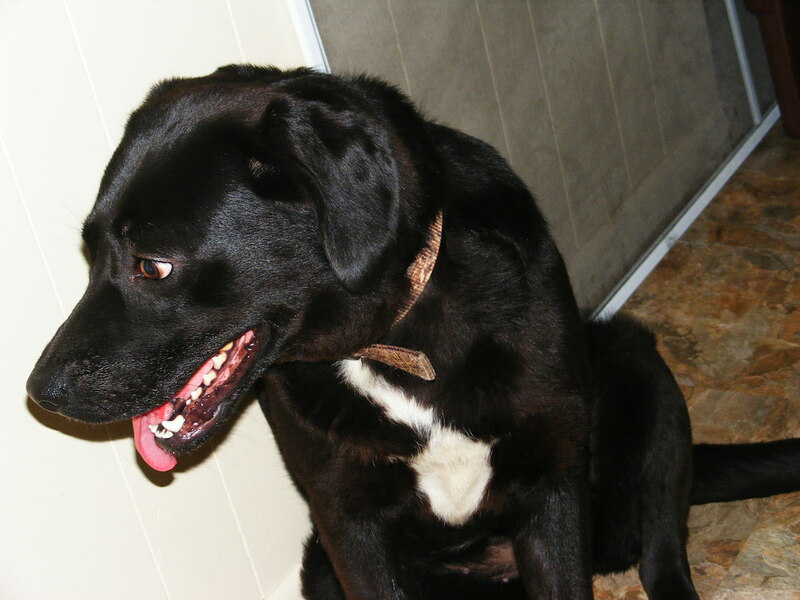 Dogs can also have "double dew claws" meaning they have two dew claws on one leg. 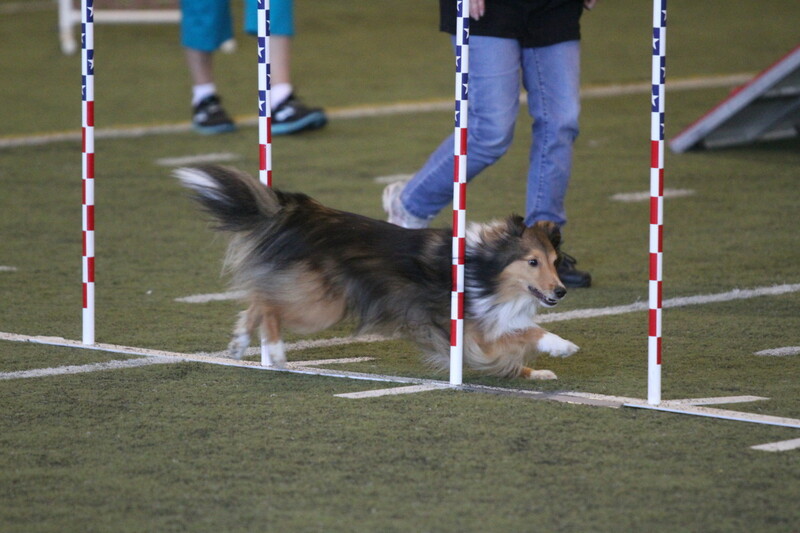 The idea is that the claw actually aids dogs when running and performing tight turns. 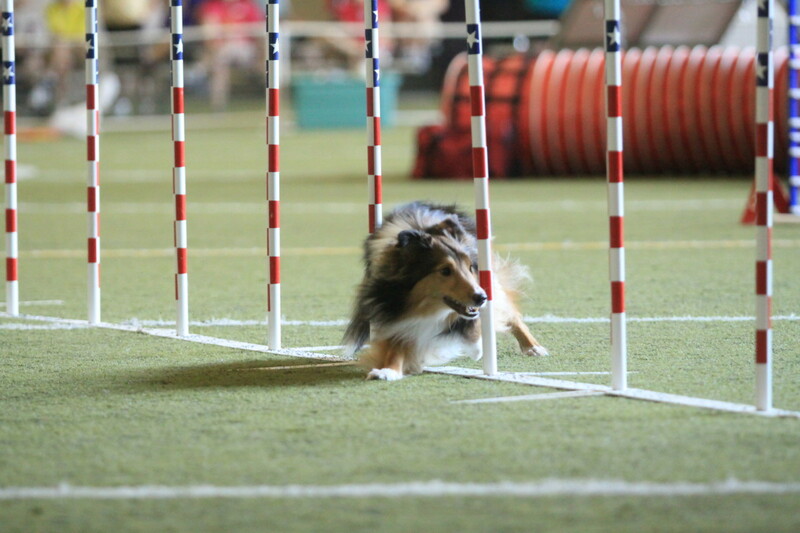 Photographic evidence does show dogs apparently using the claws as another aid in their attempts to negotiate difficult turns. 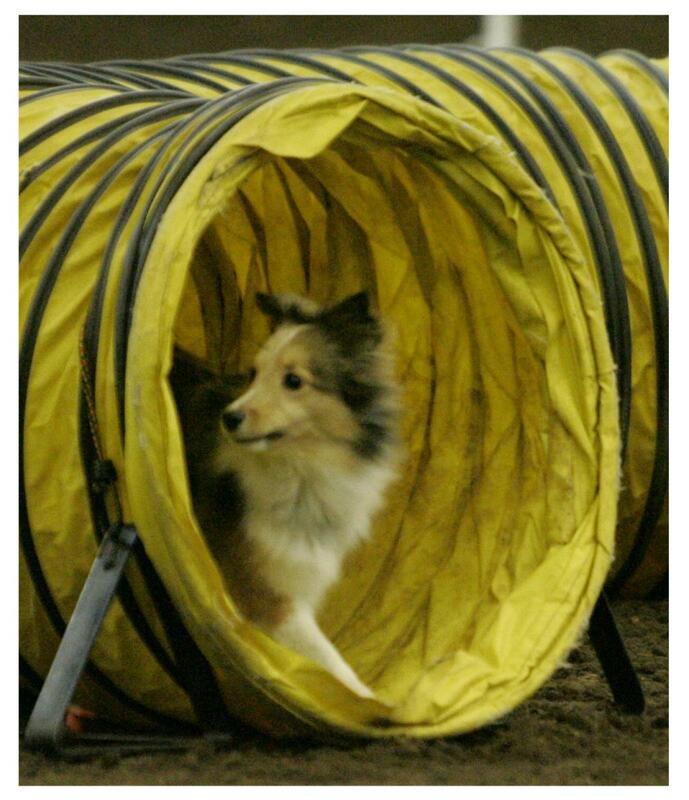 In the picture at the top of the page, you can see the author's dog using his dew claws to make a very tight left-hand turn out of the tunnel. 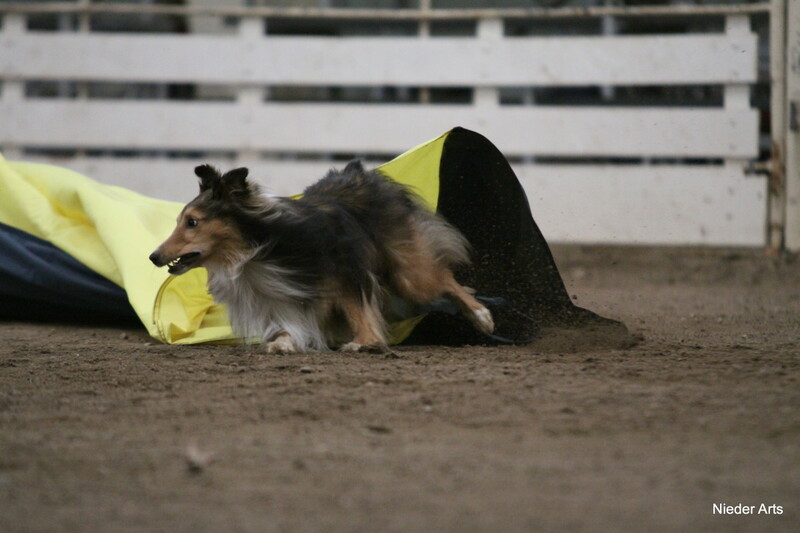 Both front legs are lowered so far down to the ground that the dew claws are digging into the dirt to help stabilize the dog's legs with further traction. 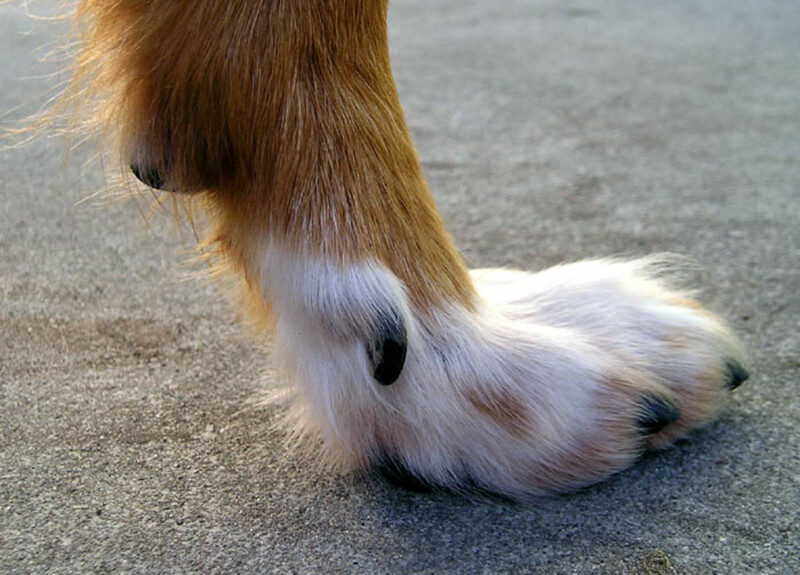 Such pictures are easily found throughout canine sports, and these incredible photos and other evidence have convinced many competitors that the dew claws are not just useless appendages to be removed shortly after birth but are true, functional toes. Dr. Chris Zink, DMV, PhD, DACVSMR proposes in her short article "Do the Dew(claws)?" that the function of dew claws is to "prevent torque on the leg." 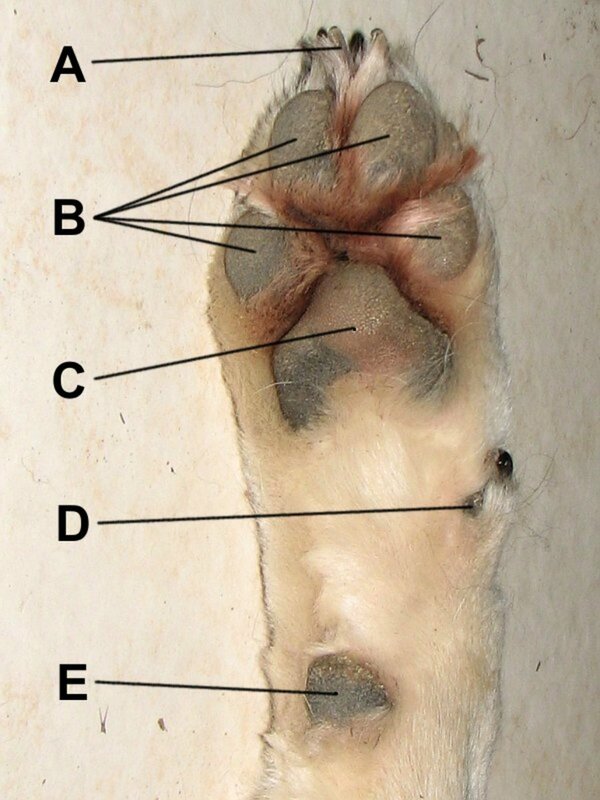 In the article, Zink says, "If you look at an anatomy book...you will see that there are 5 tendons attached to the dewclaw. Of course, at the other end of a tendon is a muscle, and that means that if you cut off the dew claws, there are 5 muscle bundles that will become atrophied from disuse." Zink purports that removal of the dew claws, and thus their function in reducing torque, can lead to chronic carpal arthritis in the active canine. 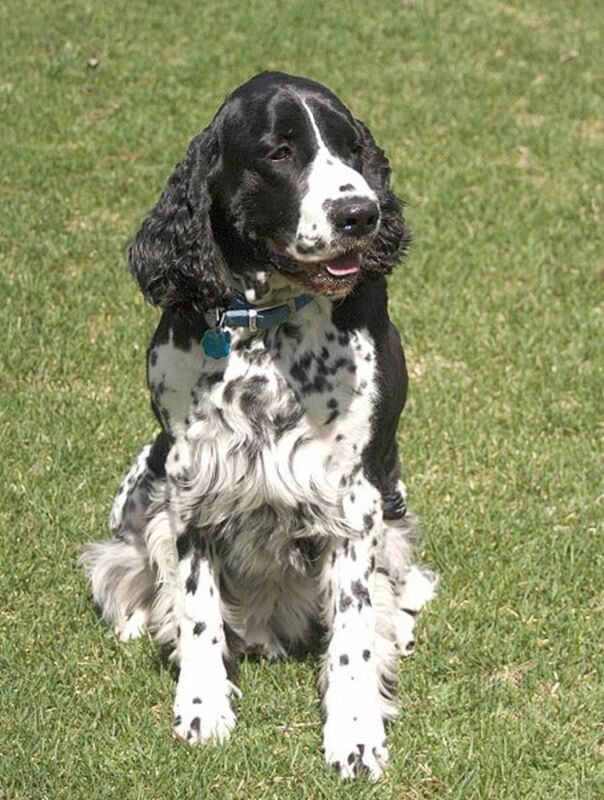 In her article, she lists her experience with chronic carpal arthritis in active dogs as anecdotal evidence. What Do You Think About Dew Claws? What's your opinion about the function of dew claws? Dew claws have no function and should be removed. Dew claws serve some function but should still be removed for safety. Dew claws have function and should not be removed. The concept that the dew claw is a functionless, evolutionary leftover is a very common viewpoint. In fact, dictionary.com says the dew claw is, "A functionless claw of some dogs, not reaching the ground when walking." When Googling dew claw, most (but not all) of the information that popped up on the first two pages concerned removal of the claws, how to treat claw injury and their lack of function. In the end, the decision whether to remove the dew claw or not is up to either the breeder or the owner. 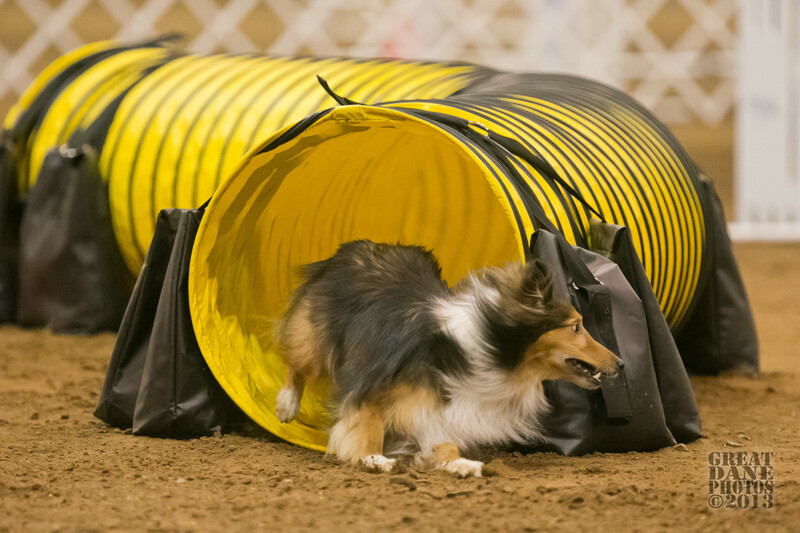 With dogs becoming more active due to the rise in popularity of fast-paced canine sports like agility, flyball and disc dog, the function of the dew claw needs to be further discussed and investigated. The real possibility of lowering incidences of chronic carpal arthritis by leaving on the dew claw is very compelling. Many breeder inAustralia do the same for good! That should be a decision between you and your vet. Rear dew claws with no tendon support seem to be pretty useless. 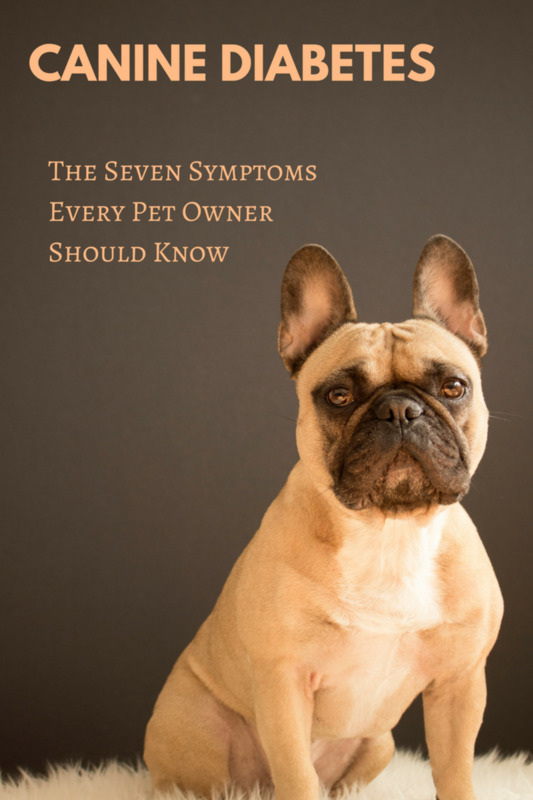 Talk with your vet about the surgery, cost, risks and recovery. The fact that your dog is often in heavy brush may weigh your decision one way or the other. We recently adopted a puppy that has rear dew claws - preaxial polydactyly - and I am wondering what we should do about them. We spend a lot of time with our dogs in some areas with some pretty heavy brush/ground cover. Our older dog still has her dews (fronts), and they haven't been a problem, but the pups rear dews are really just attached by flesh (no tendon apparent). Can they be removed to avoid possible injury? I know the fronts need to be removed shortly after birth before the structure develops, but this seems different . . . Yes. Many breeders here (in the US) remove them as well. I don't make it a "deal breaker" when looking for a performance pup, but I do view it as a good thing for the dog if they are left on. Good luck with your new future pup!! Great article. I'm having a really hard time finding a miniature poodle with dew claws intact (Australia). Either the registered breeders remove them or the back yard breeders do no health testing. Jupiter...Yes. A dew claw is like any of the other nails. It must be trimmed about every two weeks or so. Dew claws in my experience, should be removed unless you are showing your dog and they are required. Otherwise you need to be very adamant with the grooming and the proper care and maintenance of your pet. My wife, a veterinarian of many years has seen time and time again, people coming in with pets dew claws getting so long growing back into the leg. Causing much pain and expensive procedures. Thank you TX2. I always keep my dogs' dew claws on if possible as well. :) Thanks for dropping by to read!! I haven't had any dew claws removed, but I admit I thought about it. I won't do it now. Great information. Yes, dogs use their dewclaws! I have a lot of pics showing how a sighthound's pastern extends up to point that the stopper pad and claw come in contact with the ground. It appears to help keep the wrist from rotating and allows for more push-off. (Not to mention how they use them for gripping bones and getting out eye goobers.) I've always found the excuse that they are cut off to prevent possible injury a bit silly. 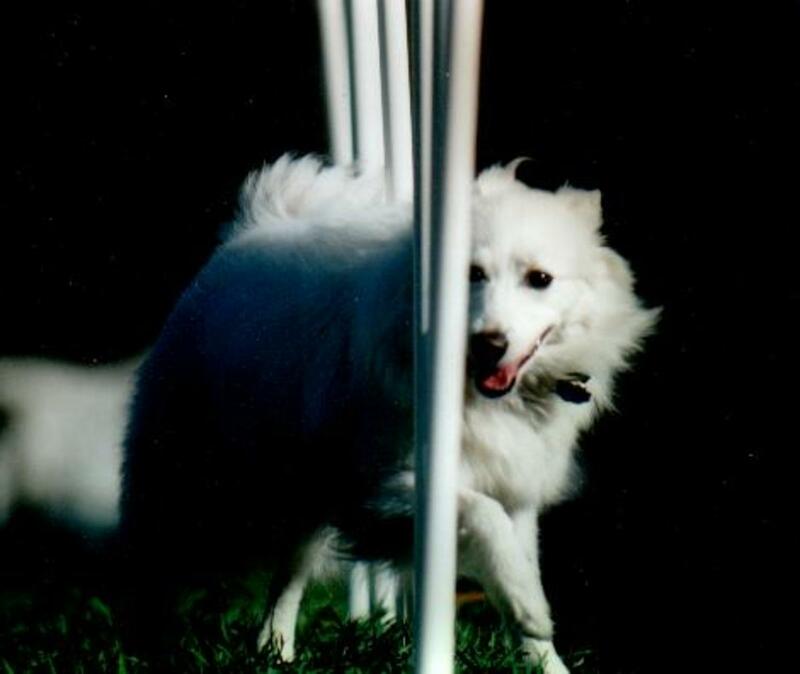 I have a dog that constantly breaks open the end of his tail, but it doesn't mean I'm going to start cutting off tails to prevent it from happening to another dog. Now, if they have detached dewclaws, I'm not against removing those. Interesting! 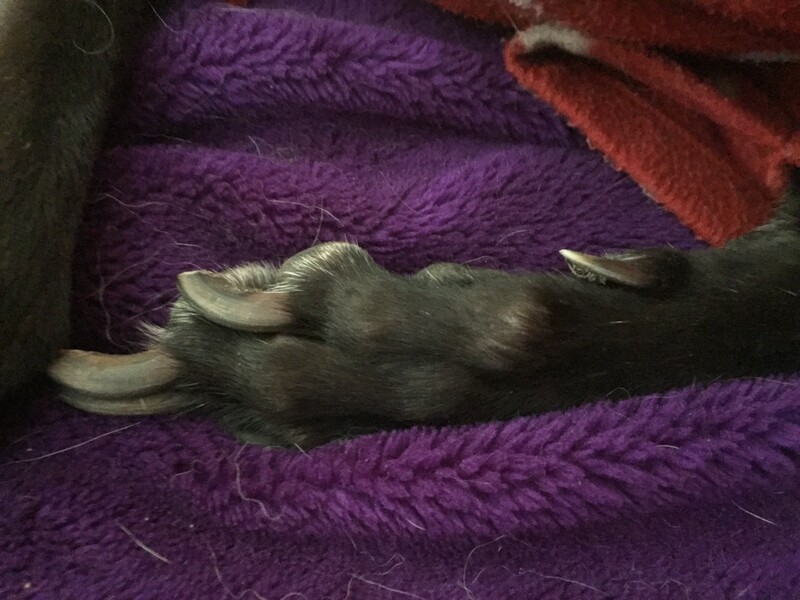 All of my dogs have dew claws, except for one, who had hers removed prior to us adopting her. I never knew they had a purpose though. One of our fosters had a dew claw on his back feet as well! Thanks for posting!